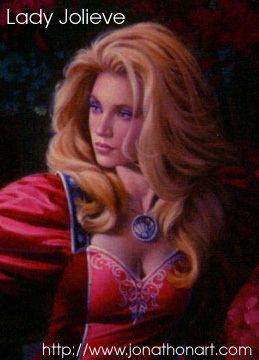 beloved sister of Lady Elspeth, wife of Taralon_Phoenix and a Knight of the Round Table. While on the outside, she appears to be a lady of high standing, inside, there is much more to be discovered. Beautiful, ambitious and strong willed, she will fight for her beliefs and she will fight hardest of all in the name of Camelot.